Catherine (Kate) Costello is qualified in law and an expert in corporate governance, board performance and strategy. Kate is a professional, non-executive director having sold her consultancy, Governance Matters, in 2017. 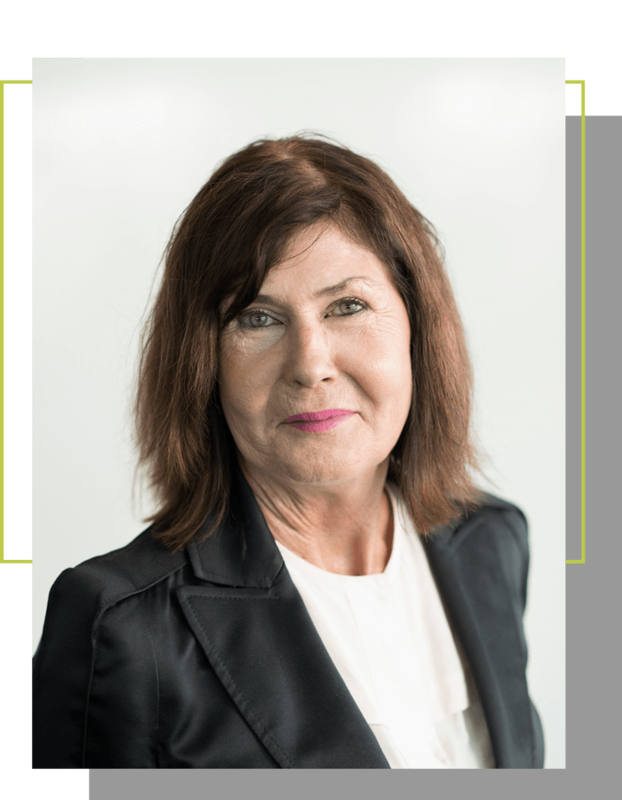 Kate’s board experience includes directorships in Integrated Research Ltd, Saab Systems, the South Australian TAB, Australian Central Credit Union Ltd and Festival City Broadcasters Ltd. She chaired Saab Intelligent Transport Systems and Bassett Consulting Engineers. Kate was also a committee member for the independent review of the governance of soccer in Australia as well as a member of the University of Adelaide’s Independent Selection Committee. She is currently a fellow of the Institute of Company Directors.